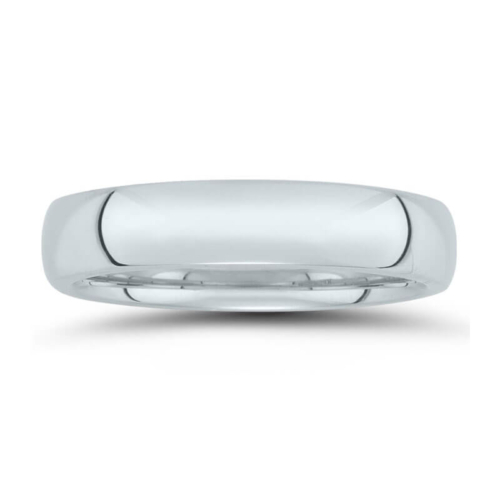 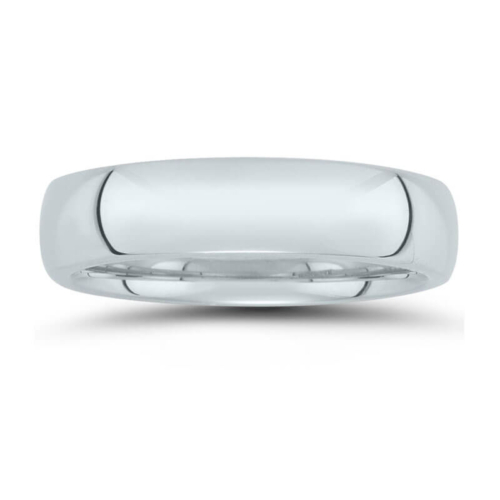 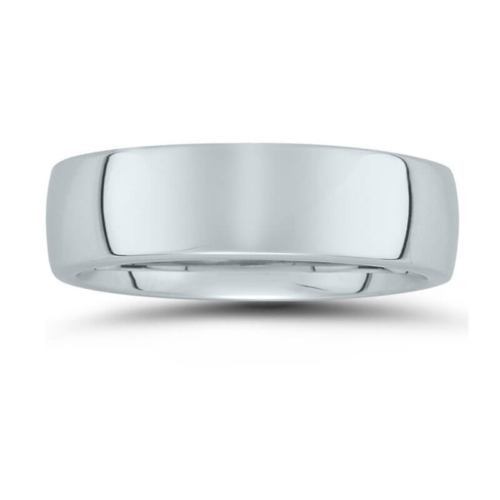 Novell is a wedding band manufacturer based in New Jersey. 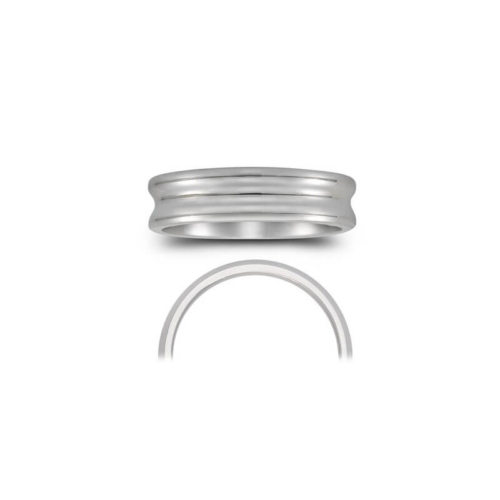 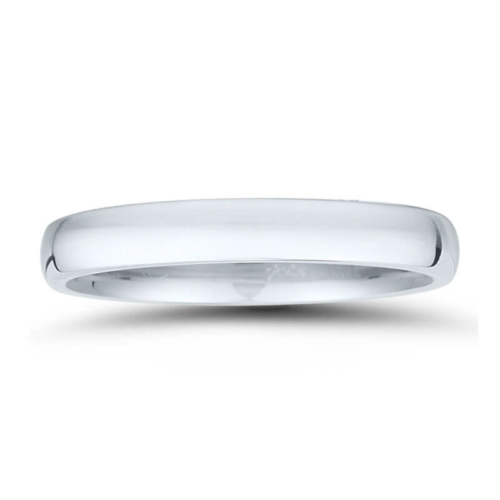 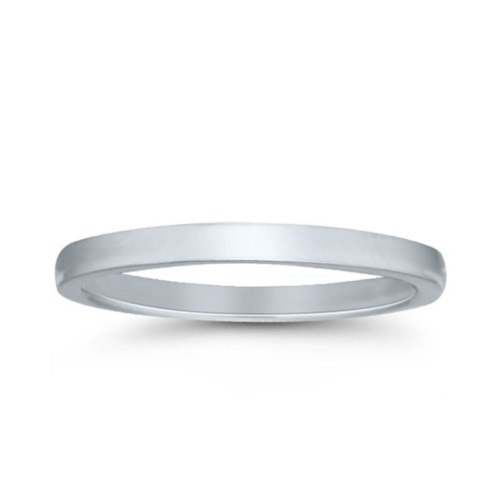 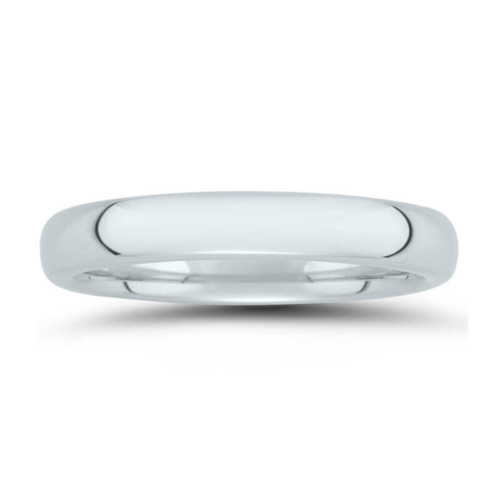 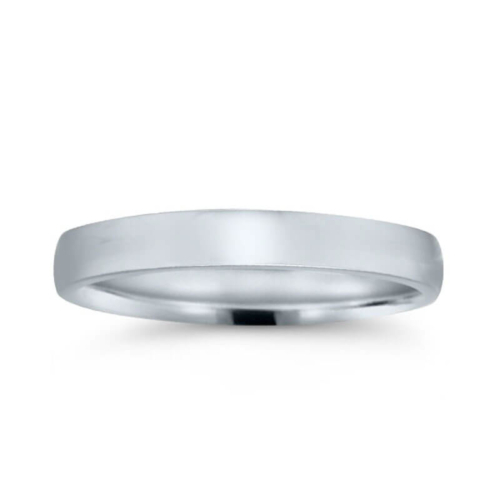 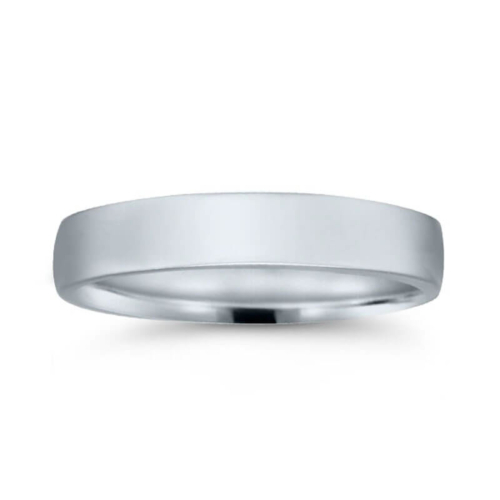 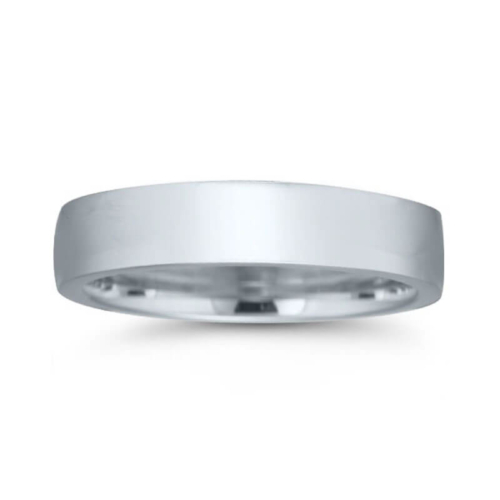 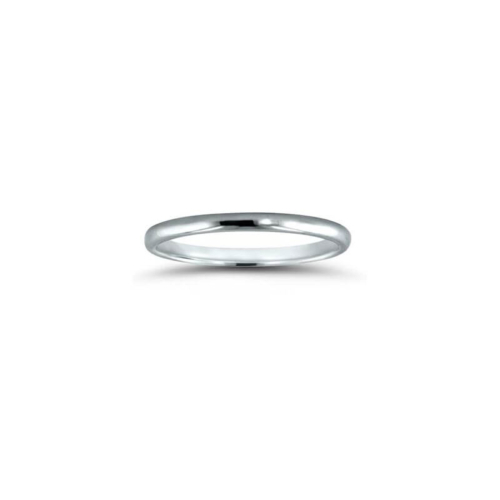 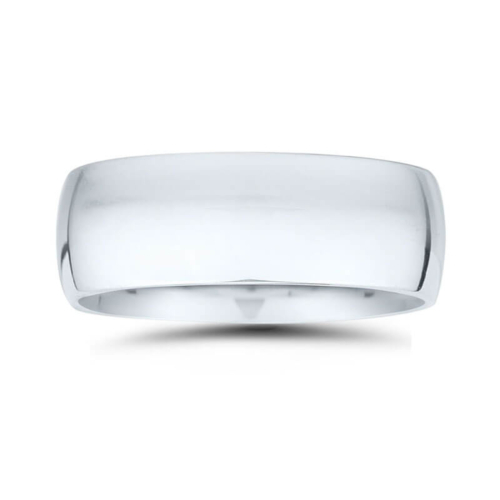 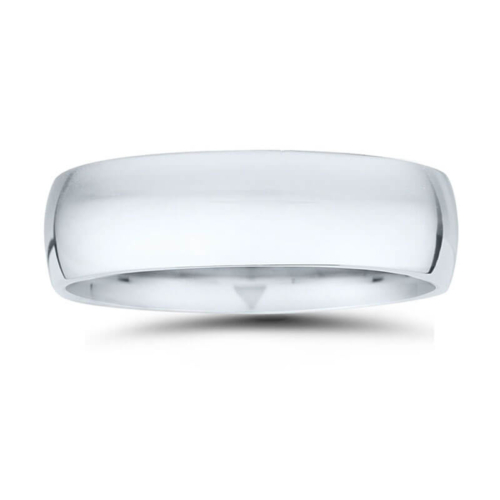 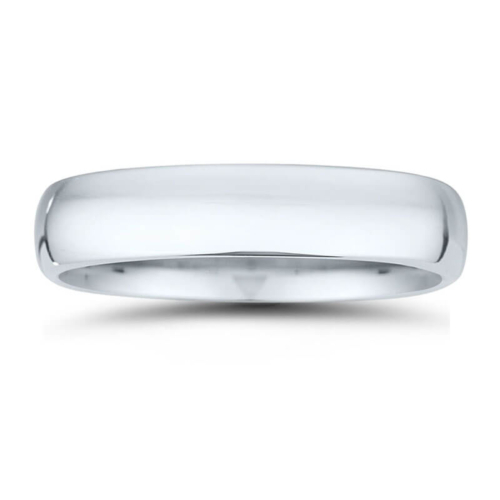 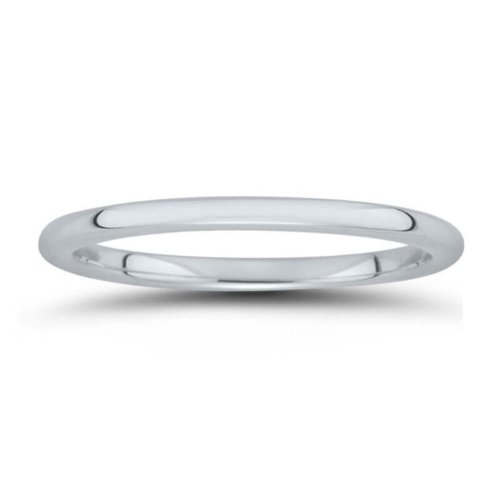 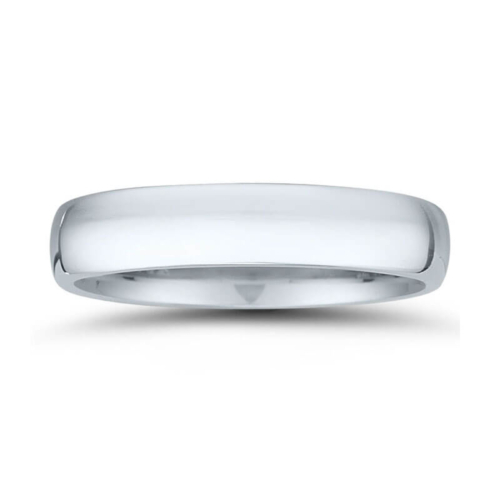 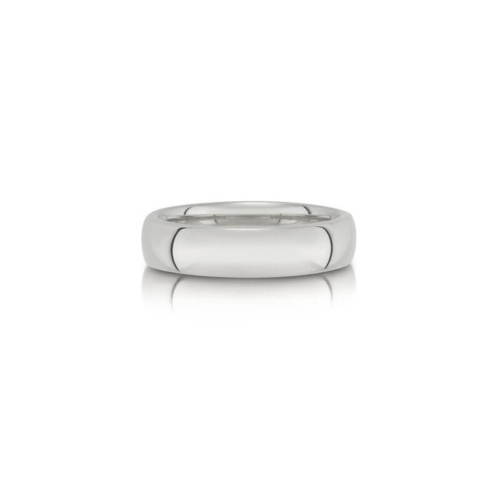 They take pride in creating any wedding band variation in the precious metal of your choice: 14K W/Y, 18K W/Y, Platinum, Palladium, and Argentium Silver. 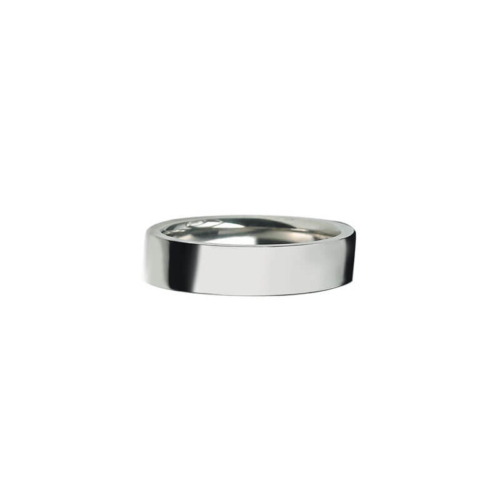 As an authorized dealer, Rice Village Diamonds carries a wide selection of Novell wedding bands in stock.